Hydro-Garden: Getting Fit and Healthy! Now that we have a healthy assortment of lettuce, greens, tomatoes, and other goodies growing in our gardens it's time to turn our focus on exercise! OOOooooohhhhh!!!!! I Know ! No one wants to hear that. Lately we have been increasing our daily exercise levels with work-outs, weight training, walking, golfing, and hiking! It helps overall health, and feeling better, when you mix great home grown fruits, and veggies with increased levels of activities. 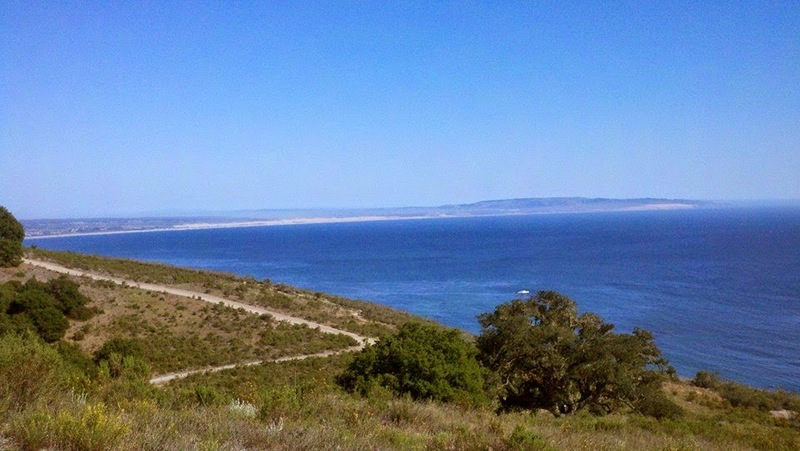 Here are some pics from our last hike through the San Luis Obispo County hills around Avila beach. 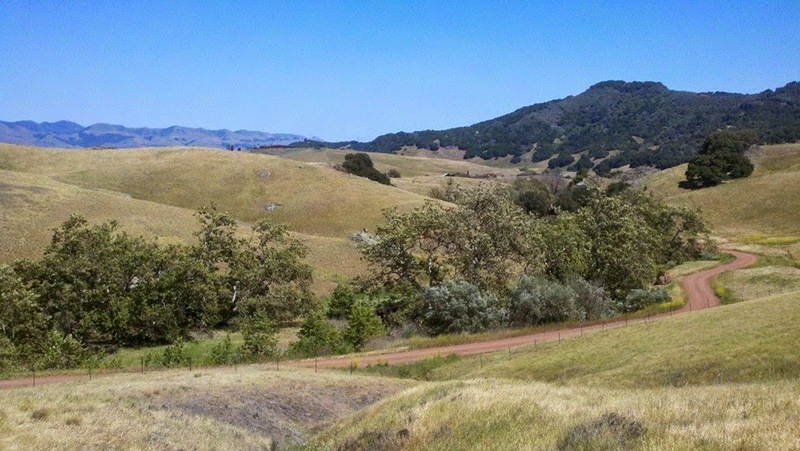 So then it was on to Bob Jones trails then up through Sycamore Springs to the top of Avila Ridge! What a beautiful view! 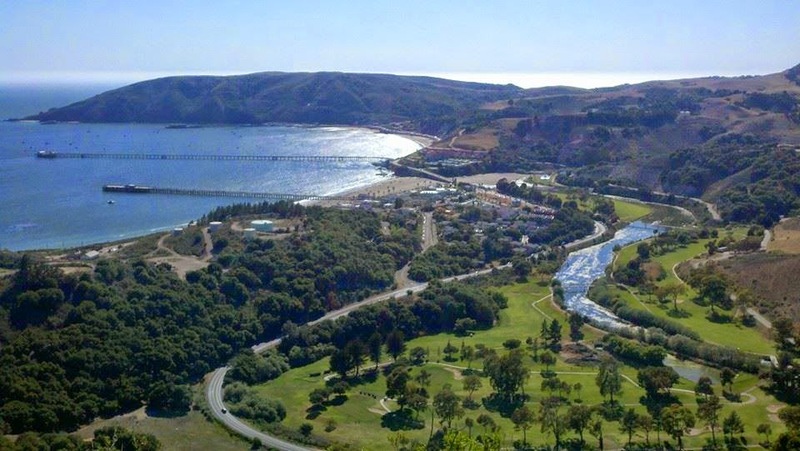 You can see the Pacific coast line of Pismo and Grover beach, and the Oceano dunes on your left, and San Luis Bay pier, and Avila beach on the right!